CRAZY COOL GROOVY!!! 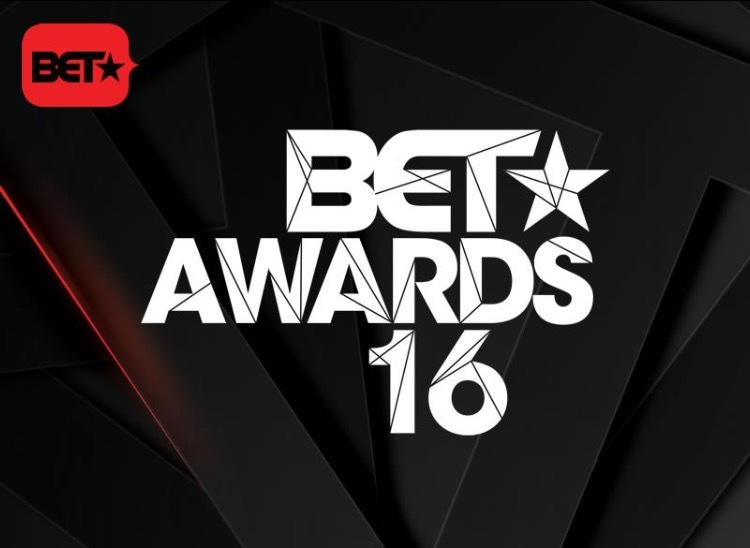 : 2016 BET AWARDS: FULL LIST Of NOMINEES!!! LOS ANGELES will be the place to be for the BET AWARDS EXPERIENCE 2016 , which will take place THURSDAY, JUNE 23 - SUNDAY, JUNE 26, 2016; with the BET AWARDS SHOW being broadcast Sunday, June 26; 2016 on BET!!! You STILL have time to purchase ALL of your TICKETS for ALL EVENTS at the 2016 BET AWARDS EXPERIENCE: LOS ANGELES.